They are on when I am doing the big stuff outdoors, but off when I need to do something like drill a hole or screw in a screw. Because I am short-sighted I can’t see close-up with my prescription glasses on. Or is it long-sighted, damn it I always get mixed up – anyway can’t see things far away! This results in me taking off my glasses and leaving them close at hand, so I can reach out and get them when needed. Unfortunately, recently I left them on the steps of the deck well out of harm’s way ( I thought) – until later that afternoon when I ran out to take the washing in and stood on them. 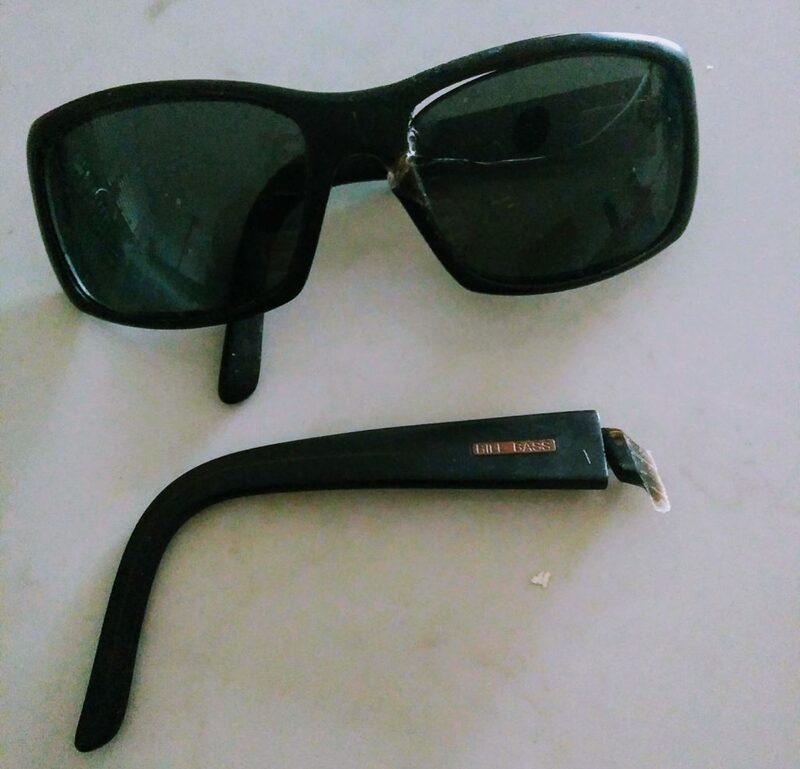 In fairness, my prescription sunglasses had lasted me well and were superglued together due to an earlier incident! I did try to replace them a few weeks prior but the kids were like “no way Dad” at every pair of glasses I tried on in our local optometrist. I find it’s practically impossible to find frames that I like or more to the point that my kids like! However, after the last incident, no amount of superglue would hold these things together so I reluctantly had to make an appointment for an eye test and begin the search for new sunnies. 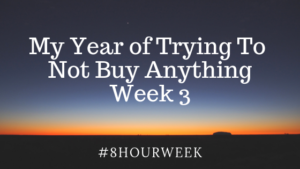 I say reluctantly as why are prescription sunglasses so frickin’ expensive? 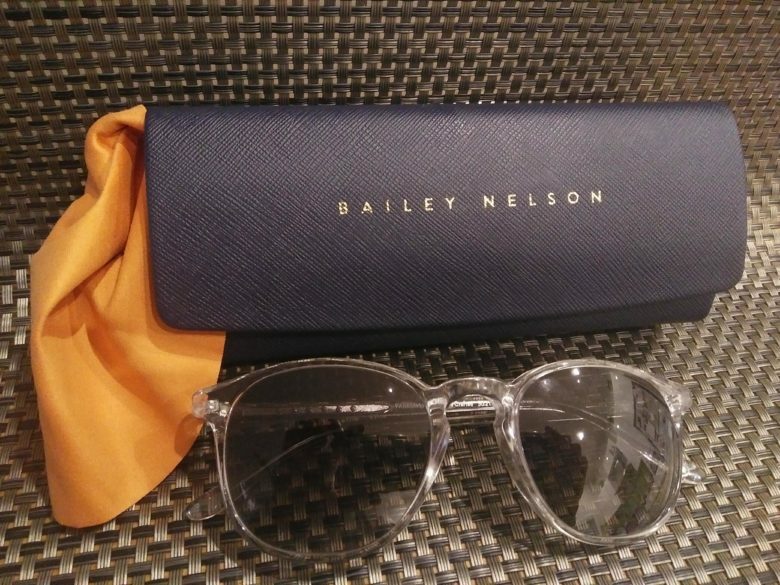 However, all this glasses related stress changed when I discovered Bailey Nelson a couple of weeks ago. The morning of the appointment, however, I received a text message to say the optometrist was out sick and I would need to reschedule – bad. I called them back and it was quite easy to make a new appointment for the following Thursday. I was pleasantly greeted when I entered the store and shown to where the eye tests take place. I have to say I was quite impressed with the eye test as it was more in-depth than any I had received in the past. After the eye test, I went to choose from the selection of frames they have on display. Unlike other optometrists where I had been in the past, there is no hard sell and I was allowed to browse the range of frames in my own good time. 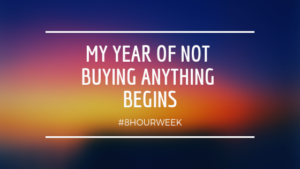 Having chosen a pair of frames the sales assistant told me that it would be approximately 2 weeks before they would be ready for collection. 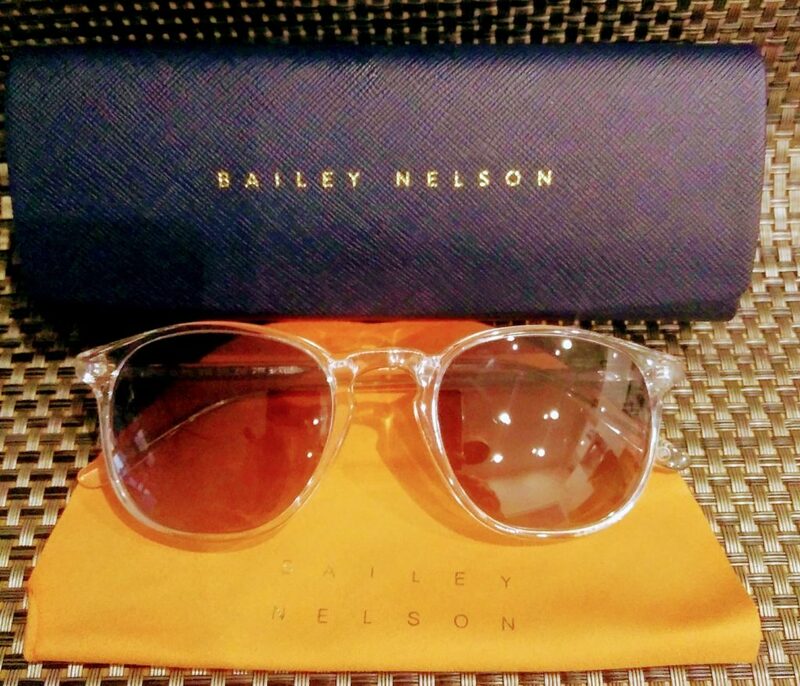 Overall, I was very happy with the whole process at Bailey Nelson from booking the eye test online through to getting my new prescription sunglasses. As far as I’m concerned Bailey Nelson have revolutionized glasses buying. Their shops are simply laid out and contain what I would call fashionable and affordable frames, so you know exactly how much you are up for. No surprises price-wise. In fact, after my health fund rebate, my new glasses only cost $48 – bargain!! Unfortunately, since collecting my new sunglasses, it has been raining ever since so no photos of me wearing them!! PS This is not a sponsored post. I paid every last cent for my new sunglasses. But I do need new prescription glasses – hint hint! !